The bestselling ASVAB study guide—now updated for 2018/2019! The ASVAB (Armed Services Vocational Aptitude Battery) is a timed multi-aptitude test developed and maintained by the Department of Defense. 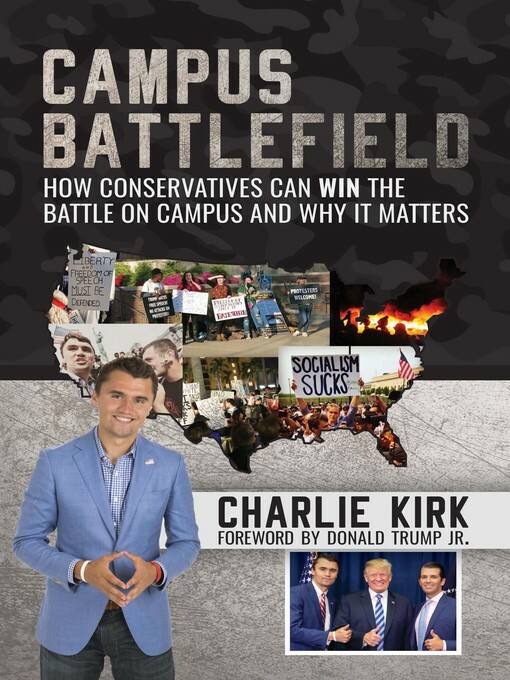 The test is given at more than 13,000 schools and Military Entrance Processing Stations nationwide and is used to determine the branch of service and career field where a candidate would most excel. 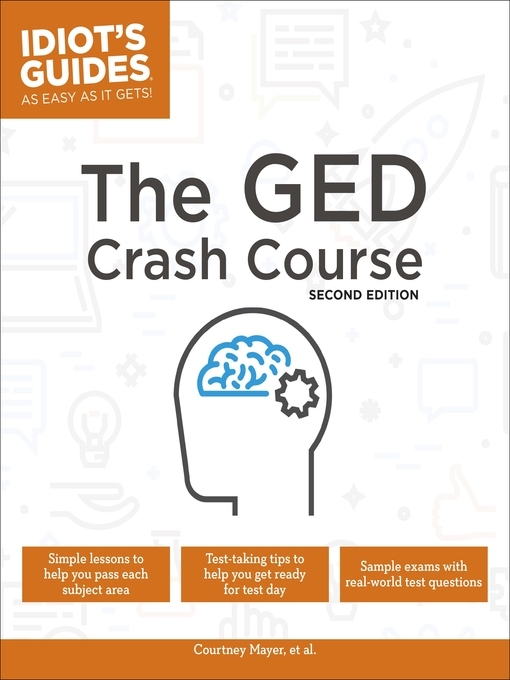 If you’re one of the more than one million people a year preparing to take the test, this is your one-stop resource to ensure you perform your very best. 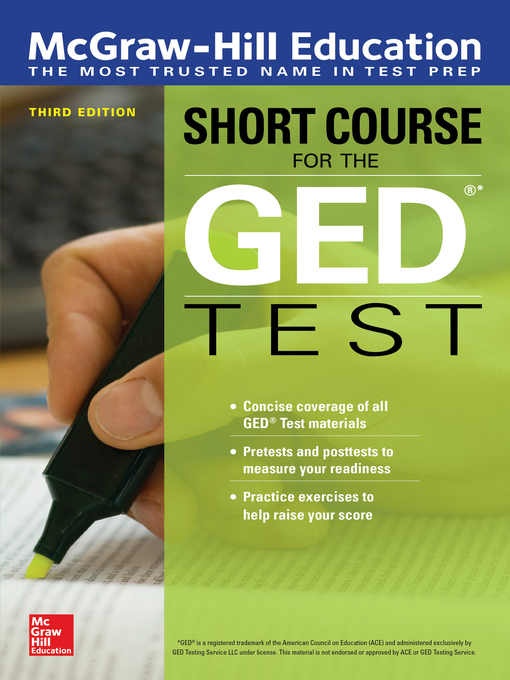 2018/2019 ASVAB For Dummies is packed with practice questions; an in-depth view of each of the nine subtests; strategy cheat sheets; proven study tips and test taking-tactics, as well as 3 full-length practice tests and 2 AFQT practice tests to help you prep for test day. Score high and qualify for the military job you want Boost your math, science, and English performance Review all 9 subject areas covered on the test Find out how the test is scored and know what to expect on exam day Scoring high on the ASVAB will require study and concentration. 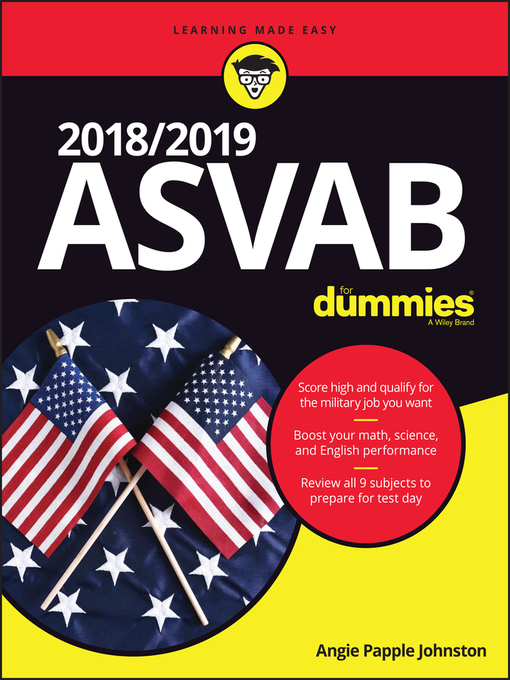 2018/2019 ASVAB For Dummies gives you the tools and information you need to land the military future of your dreams.